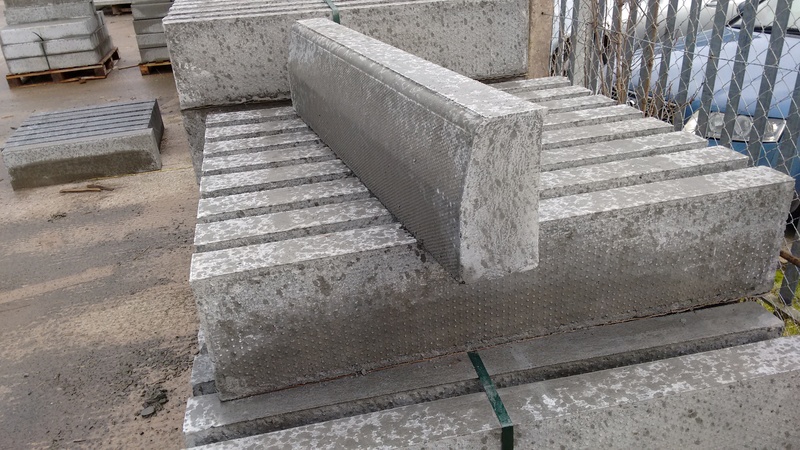 We stock a wide range of kerbing and edging suitable for use in a large range of projects from your smaller driveway project to larger construction and civil engineering projects. 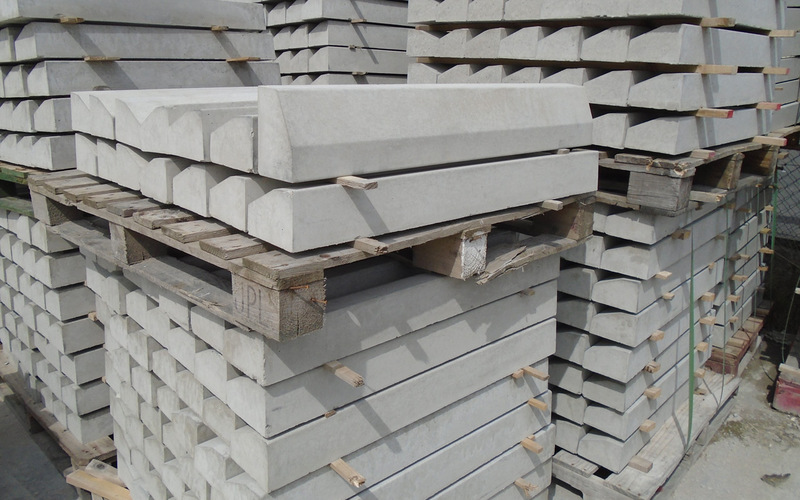 We stock 4 sizes of Pressed Kerbs, 6×2; 6×5; 8×4 & 10×5 Road Kerbs. We stock 4 sizes of Smooth Kerbs, 6×2 Flat Top & Round Top; 6×3 Flat Top & Round Top; 6×4 Bevelled Kerb & 8×4 Bevelled Kerb. We stock several types of Garden Edging. We stock 2 sizes of Dwarf Wall Kerbing, 15” & 24”. 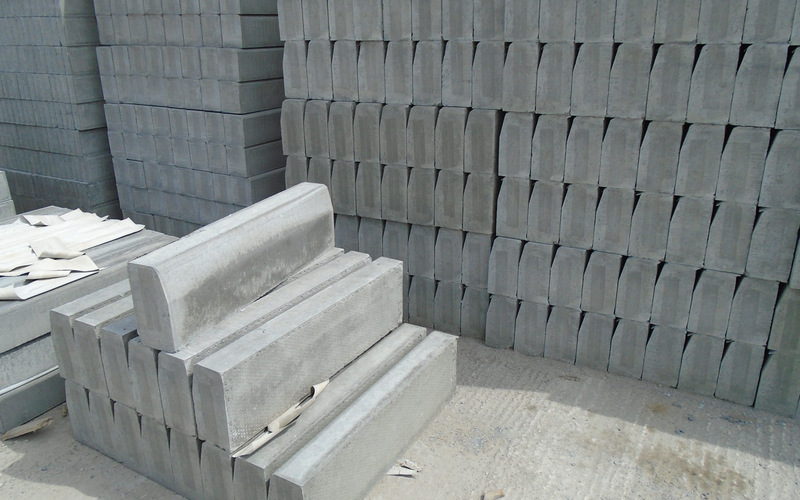 We stock 4 sizes of Channel Kerb, 6×2; 6×3; 10×5 Pressed Channel Kerb & 10×10 Slotted Channel Kerb.